Ladies & Gentlemen. Welcome to The Envelope Podcast. 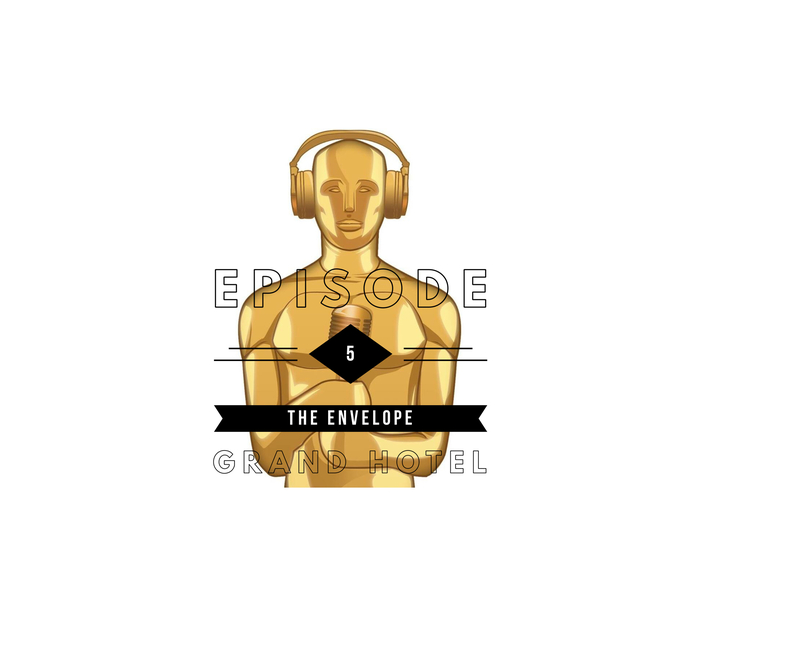 Here on The Envelope, we will be discussing & reviewing every Best Picture Winner in the Academy Awards History. “Grand Hotel” is a lavish adaptation of the successful Broadway play of the same name. At a luxurious Berlin hotel between World War 1 & World War 2, the once-wealthy Baron Felix von Gaigern supports himself as a thief and a gambler. One night, the Baron romances one of his marks, the aging ballerina Grusinskaya, and teams with a dying accountant, Otto Kringelein, against his former boss, crooked industrialist Preysing, (with the help of Preysing’s ambitious stenographer, Flaemmchen). Directed by Edmund Goulding, the film stars Greta Garbo as Grusinskaya, John Barrymore as Baron Felix von Geigern, Joan Crawford as Flaemmchen, and Lionel Barrymore as Otto Kringelein.